Your skin is very delicate, with some parts more fragile than others. One of the most sensitive sections of your skin is on your lips. Because they do not have oil glands, they get dry easier and more quickly. When they lack moisture, the skin can swell and crack. If your condition is bad enough, your lips may split and bleed. Often, people become embarrassed by the visual appearance and wincing pain that can accompany this issue. It is important to know why it happens and how to heal a split lip so you can get rid of the pain soon as possible. Why Do You Get Split Lip? There are many reasons you might experience a split lip. Specific health conditions, oral habits, dehydration, infections and even the weather can cause your lips to dry and crack. If you live in an area with low humidity, dry winters, lots of sun or extreme cold, you can suffer from cracked lips. Habits like biting and licking your lips or smoking can also dry them out. Allergies to lipstick or lip balm can affect the delicate skin on your mouth. Not drinking enough water, vitamin deficiencies, and infections can make you more prone to dehydrated and split lips. Often when a corner of your mouth on your lip splits, a person suffers from angular cheilities. The main culprit in this common condition is a bacterial or fungal infection because moisture can easily gather in this area. This makes for the ideal conditions for germs to grow, which leads to split corners of the lips. 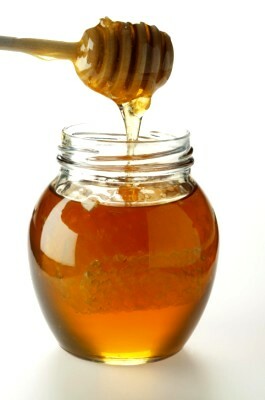 Honey is rich in antibacterial and healing properties. When your lip cracks or is damaged, it raises the risk of an infection developing. Honey can fight certain strains of bacteria and can promote skin regeneration. This allows your lips to heal while preventing further infection. Pure honey is best, but the honey found in a store contains similar benefits. To use, simply apply the honey in a thin layer each morning and evening to your lips. When figuring out how to heal a split lip, try Aloe Vera. 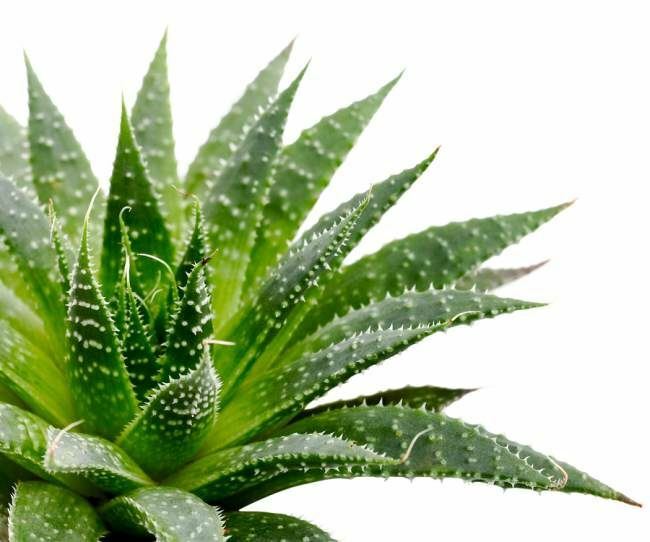 Aloe Vera has been found to promote new skin production and fight against cell damage. This is why it is an effective treatment for sunburns. And it is great for a split lip, too. Because it increases the production of collagen, it encourages healing. Simply cut a leaf from the plant, squeeze it until the soft gel comes out and then put a thin layer onto your lips. Repeat three times daily. 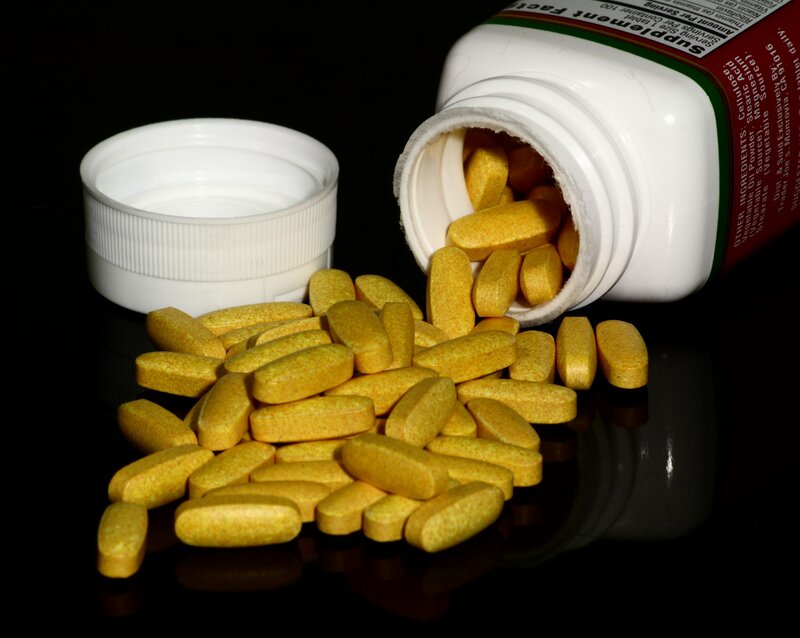 Vitamin E has long been considered effective for skin and scar treatment. Studies have shown it to have strong healing properties, which stimulates skin cell production. It has also been known for its ability to lower infection risks. If you have vitamin E gel capsules, you can simply poke one capsule with a pin and squeeze the gel onto a swap or your finger. Gently smooth onto your lips. 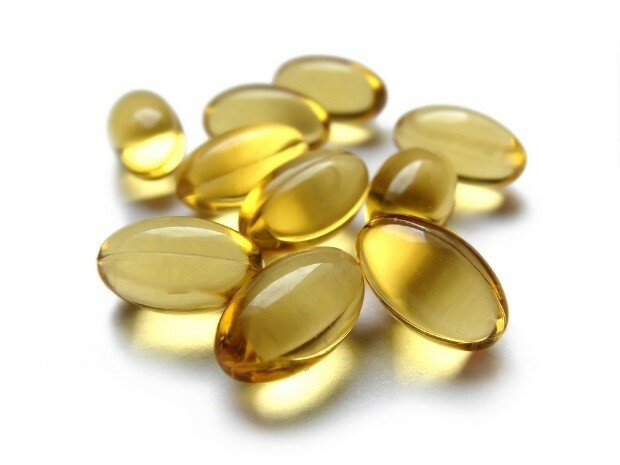 If you do not have vitamin E capsules, you can substitute it with corn oil or extra-virgin olive oil as both are rich in the nutrient. 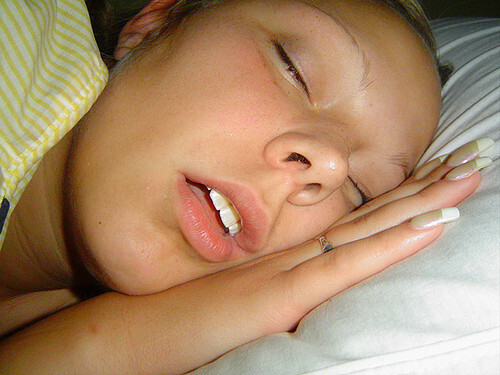 Sleeping with your mouth open can dry out your lips, causing them to crack and split. The air going in and out of your mouth throughout the evening can cause them to chap. Sometimes, it is hard to sleep with your mouth closed if you are suffering from a cold, nasal congestion or even snoring. To remedy, try a decongestant or moving to a different sleeping position. If it is unavoidable and you must sleep with your mouth open, possibly because of tooth or breathing device, apply a moisturizing lip ointment at bedtime. 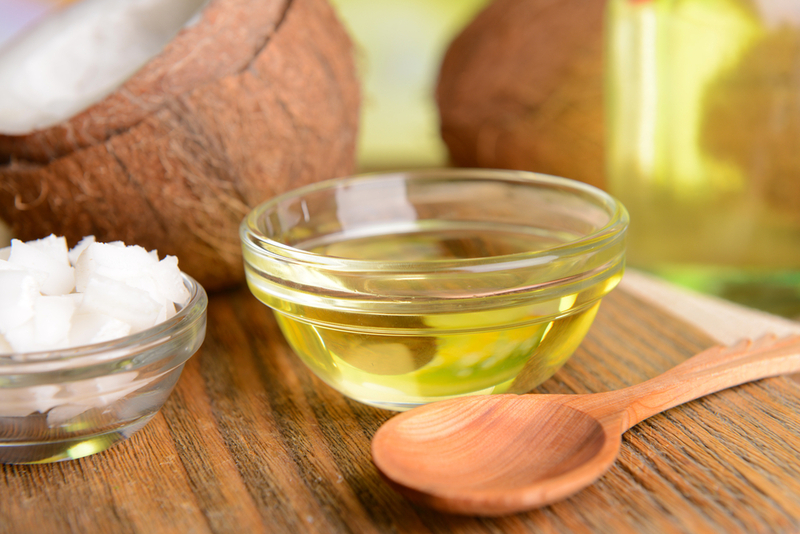 Several oils work as natural moisturizers. Figuring out how to heal a split lip can be as easy as rubbing a small amount of oil on your lips throughout the day. The best kind are nut and seed butter oils. This includes almond, olive, coconut, rosehip and jojoba oils, as well as shea or cocoa butter. Plus, it makes for a nice lip gloss. Before moisturizing your lips with an ointment, look at the ingredients. Some over-the-counter lip products only provide temporary relief and can dehydrate your lips. 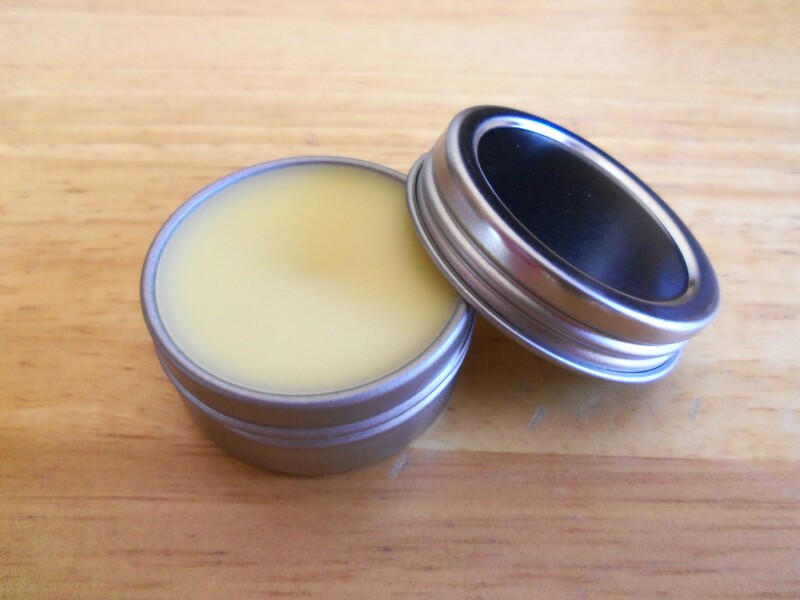 Avoid lip balms or ointments that contain petroleum jelly or camphor. Search for products that contain natural ingredients such as vitamin E, beeswax, almond oil or cocoa butter. While your lips are chapped or split, stay away from lipstick as it can dry it out even more. When people think about exfoliating their skin, they often forget their lips. When thinking about how to heal a split lip, consider prevention as the first step. When you exfoliate your lips, you remove dead skin cells. This can prevent cracked lips or if they are already damaged, it can help the healing process by exposing fresh cells. The key is to scrub your lips softly with the sugar or salt scrub. Rubbing too hard will only make the condition worse. 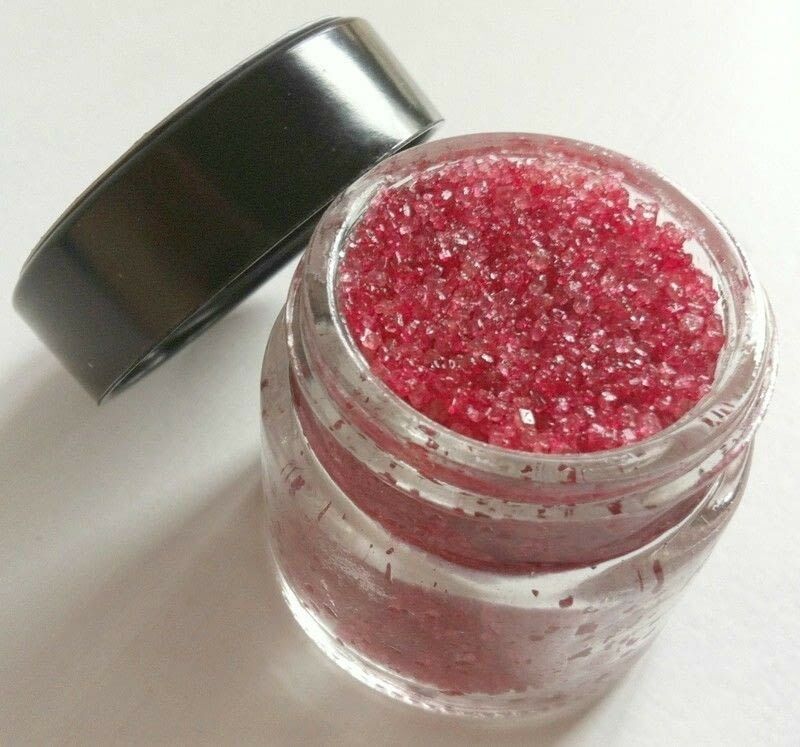 You can make your own lip scrub by mixing sugar and olive oil. Stay away from exfoliates that have soap in them so your lips don't become dehydrated. Licking your lips when they are cracked and irritated will only make the skin drier. It is also important that you do not pick at the dry skin. These oral habits do not help your condition. Saliva quickly dries, so it leaves your lips dehydrated. Picking at the skin can cause your lip to bleed. Instead of giving into these habit, apply a lip ointment or moisturizing oil. You should reapply as needed and after eating or drinking. A split lip can be caused by an underlying condition, such as a vitamin B or iron deficiency. Eating an unhealthy diet can quickly lead to low vitamin and mineral levels. If this is the root cause to your dry lips, you can take a B-complex and iron supplement or eat foods rich in the nutrients. Some of the best sources are leafy green vegetables, seafood, chicken, potatoes, bananas, shellfish and fortified cereal products. Beans, spinach, sesame seeds and liver are rich in iron. If you've tried to figure out how to heal a split lip with home treatment and nothing has worked, speak with your doctor. There are several health conditions that might be the underlying cause of your dry and cracked lips. 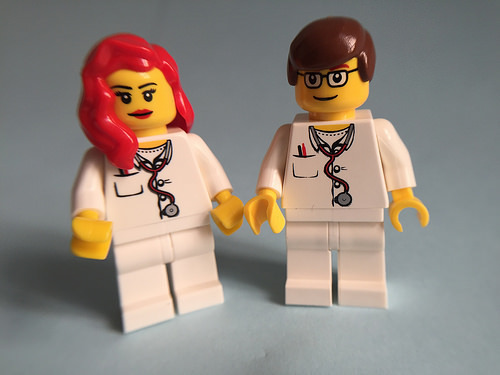 If this is the case, the condition will need to be treated before you can achieve full relief from your discomfort. Why Do Lips Get Chapped When You're Sick? Will Testosterone Really Cause Acne? Why Am I Burping So Much? Why Does Skin Allergy Happen?